Join Led or George as they demonstrate basic Taropatch Open ‘G’ Tuning(D-G-D-G-B-D), barre chordes, chimes etc and lead us through a mele or two. No prior experience necessary. Bring your guitar. All levels. 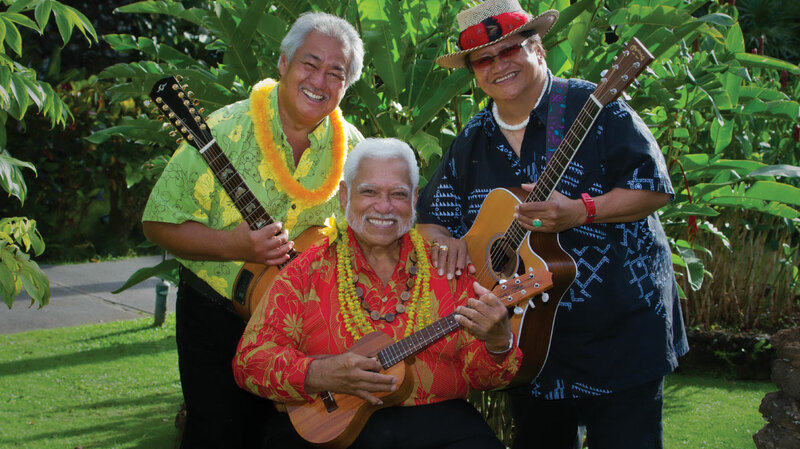 Join Uncle Richard Ho`opi`i as he demonstrates his family playing style and gives some pointers on singing along to your own playing. Workshops $25 each, $35 for 2, or $50 for all 3. By taking care of the ocean, we bring health to us all. We are now monitoring Fukushima impact on our oceans.